One of our biggest challenges in finding our horses new homes is training. Most of the horses come to FCER with either little to no training or bad experiences that require retraining to overcome. For that reason we have created the Training Fund. 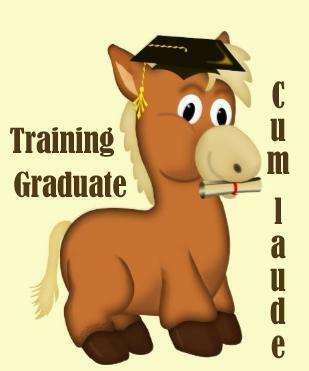 Donating to the Training Fund will help fund 30 days of training for a horse. A full Sponsorship of 30 days of training is $650. Please donate what you can to help! Below is a list of Training Sponsorship candidates with a link to their profile.